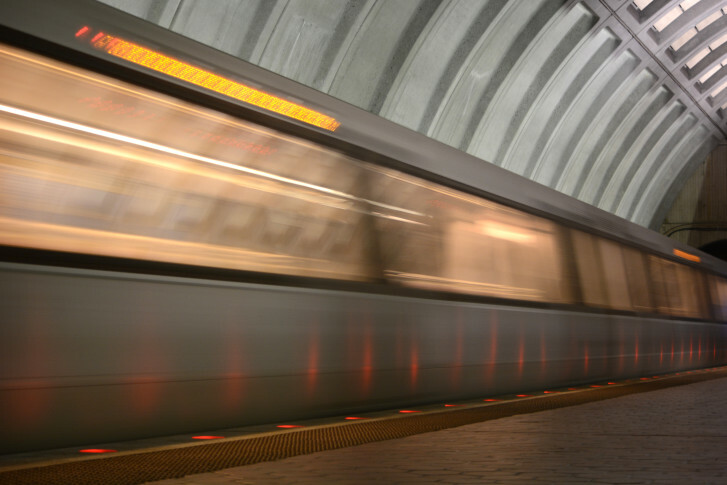 While Metro has reported fewer unexpected disruptions for riders lately, the replacement of 39 feet of rail at the height of the evening rush delayed thousands of commuters. The crack was detected by Metro’s internal systems. 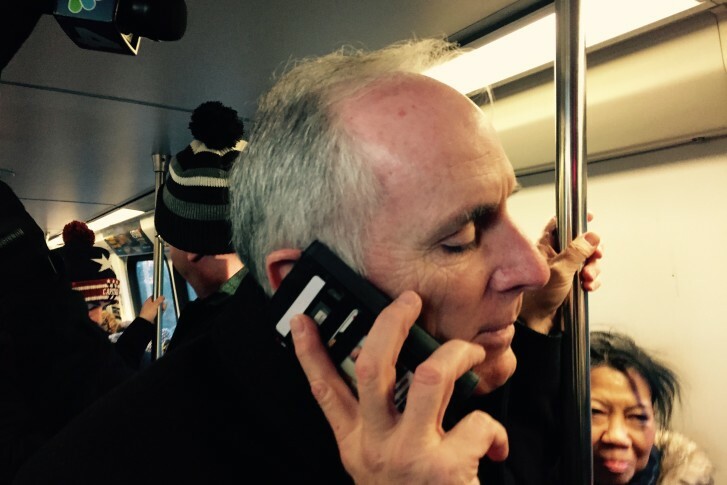 Rep. Gerry Connolly invited Metro GM Paul Wiedefeld to ride the Orange Line from Vienna to Capitol South to get a look at the commuter experience. The agency which has primary oversight of Metro safety talked about recent incidents on the transit system Thursday.